From the acclaimed executive chef of a Michelin-starred seafood restaurant comes a comprehensive, beautifully designed guide to cooking fish, for home cooks of all skill levels. School of Fish is an all-encompassing culinary education in one handy—not to mention gorgeously photographed—cookbook. 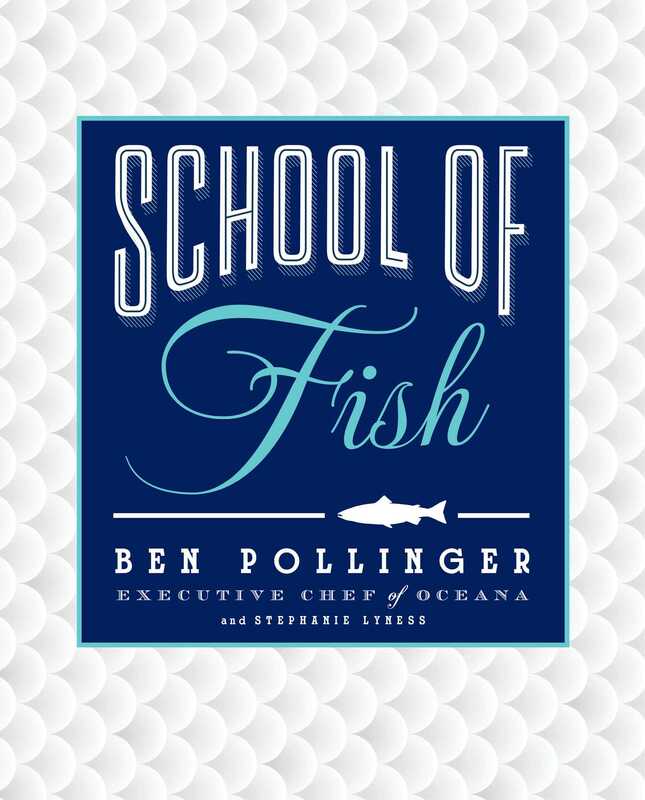 Ben Pollinger, executive chef of upscale Manhattan restaurant Oceana, distills years of experience working in some of the world’s best restaurants in this no-nonsense book that demystifies the art of cooking seafood. With more than 100 recipes organized by technique from the easiest to the most advanced, Pollinger takes you through the ins and outs of baking, roasting, braising, broiling, steaming, poaching, grilling, frying, sautéing, and of course seasoning. In addition, he offers up terrific recipes for basics (like Homemade Hot Sauce and Fish Fumet); dressed fish (from ceviche to tartars); salads, pasta, rice, and sides (such as Salmon Salad with Spinach, Dill, and Mustard Vinaigrette); soups and chowders (including Gazpacho with Seared Scallops); and one-pot meals (like Caribbean Fish Stew and Thai-Style Bouillabaisse). And to round out your seafood education, School of Fish includes a Fish-ionary, a Guide to Unusual Ingredients, and detailed step-by-step photos to complement the 100 photographed recipes. As appealing in its presentation as it is useful, this guide outlines all the skills you need for perfecting your culinary craft. So whether you’re a home cook trying something new or an experienced “afishionado,” School of Fish will turn you into a better cook and an authority on all things seafood. Ben Pollinger is the executive chef at Oceana, where he’s maintained the New York restaurant’s Michelin star rating since 2006. School of Fish is his debut cookbook. 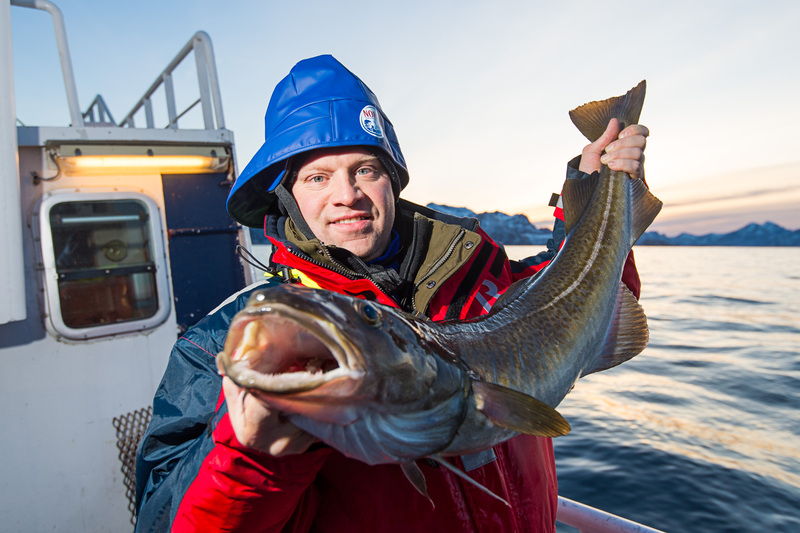 “Serious, well organized, with great classic and contemporary recipes, School of Fish is easy to follow and full of tips and ideas. The professional as well as the home cook will enjoy it and learn from it."